tornadoes form and improving forecasters’ ability to predict them. Wednesday at an NCAR lab in Boulder. because the data is still being studied. 40 research vehicles and mobile radars. is planned next year. 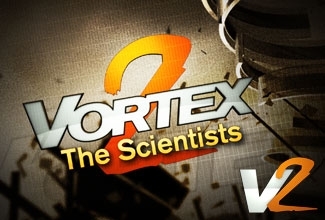 The Vortex2 team was in Liberal, Seward County, and the surrounding area earlier this month.